The Liaison Collaborative opens its doors at 3 PM for its May round: Creator's Choice. 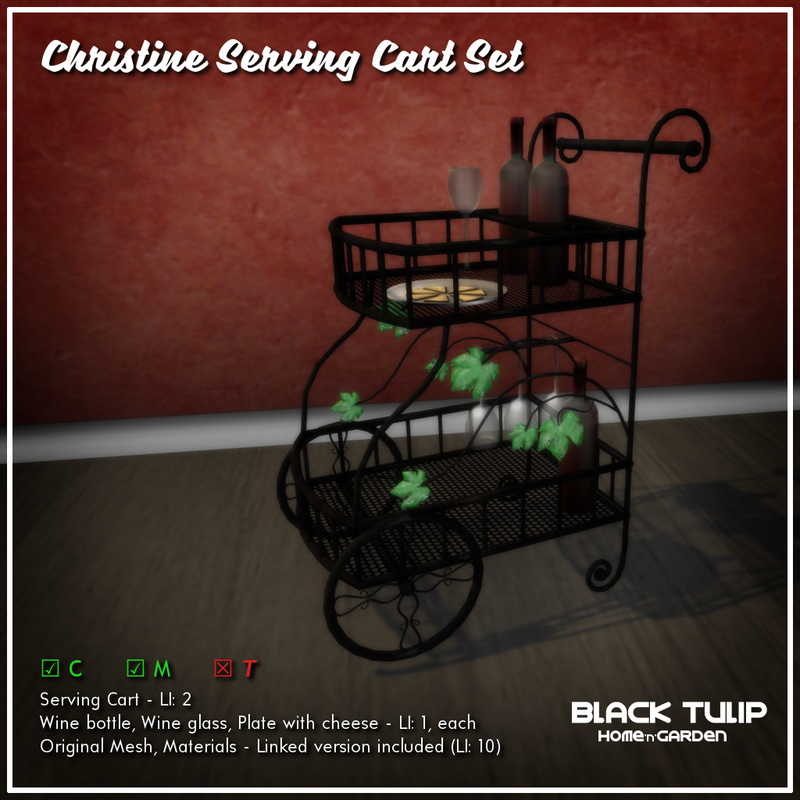 We're participating with one new release: the Christine Serving Cart decoration set. The set is 40% off its price during this round at the event location. Click here for your taxi!